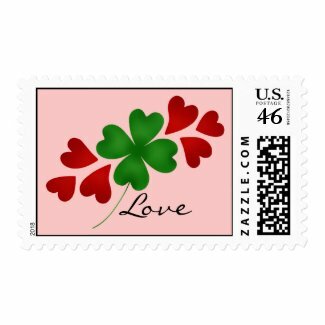 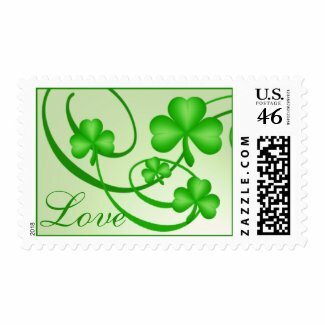 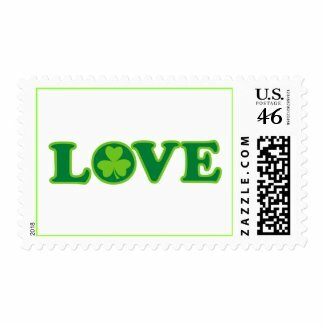 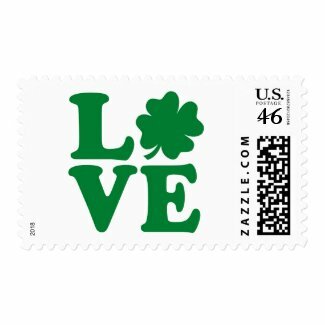 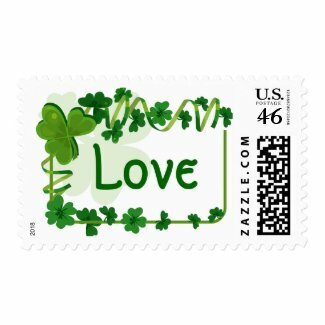 Take a look below for a great selection of custom St. Patrick's Day postage stamps. 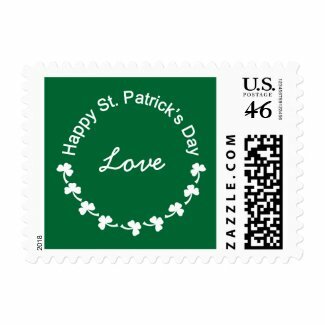 They are great for holiday weddings and greeting cards. 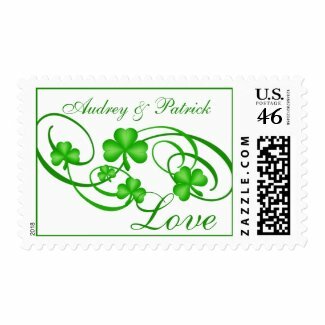 For a unique collection of wedding invites take a look at the site St. Patrick's Day Wedding Invitations.